The Development Company is a Delivery Centre offering a range of training the trainer qualifications for trainers, coaches and facilitators in partnership with the Institute of Training and Occupational Learning (ITOL). These programmes may involve additional study and assignments.The focus of each programme is to provide practical skills and techniques that can be directly transferred to the workplace. 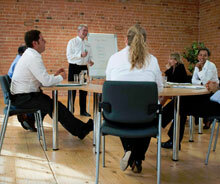 Some of our training the trainer qualifications are delivered both as open train the trainer courses and in-company. The Certificate in Training and Development is also available as an online programme. 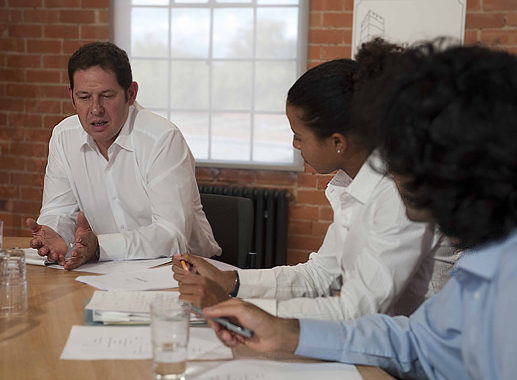 Every training the trainer qualification has been designed by experienced trainers. Both these training the trainer qualifications are available as open courses or as in-house programmes. This course is also available as a non-qualification based two day Train the Trainer course. This course is now available as an online qualification programme. Study at you own pace. The programme is a learner-centred qualification. The Certificate in Psychology for Learning Professionals is a qualification suitable for trainers who want to take their training to the next level of facilitation. The Advanced Certificate in Psychology for Learning Professionals can only be attended once you have completed the Certificate level programme. The Foundation Certificate in Performance Coaching is ideal for line managers and anyone who is responsible for the work and performance of others. The Certificate in Coaching is suitable for trainers and learning professionals. Contact us for further information about each qualification. Successful completion of any training the trainer qualification will result in full membership of the Institute of Training and Occupational Learning.